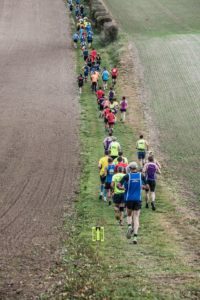 2019 will be the 8th running of this unique and popular race. 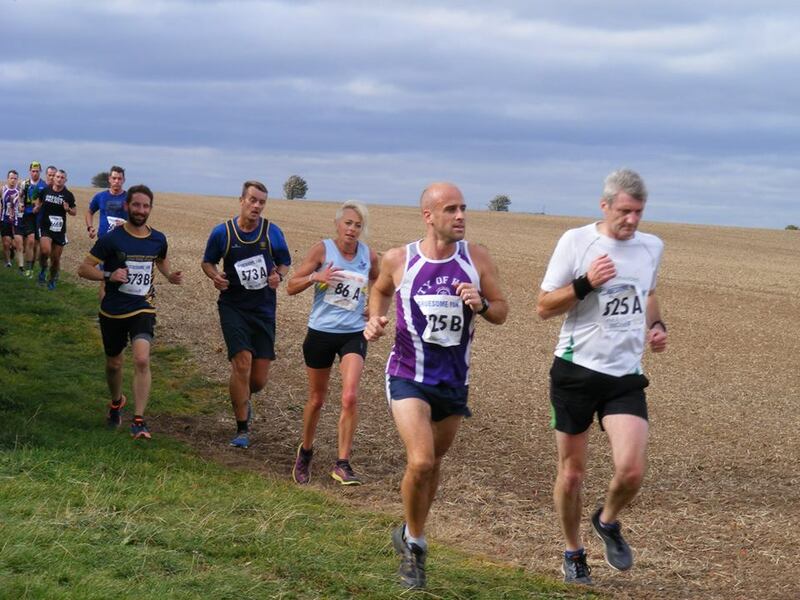 Run in pairs over the beautiful Lincolnshire Wolds with the famous Beanie hat, sausage/cheese roll and cuppa waiting for you in the village park. Always fills up to its 800 runner capacity very quickly. 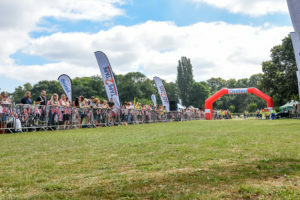 Race HQ is in Swallow play park, which is also the finish area for both races. As your walk out of the car park entrance turn right and the park is ahead of you at the bottom of the hill. 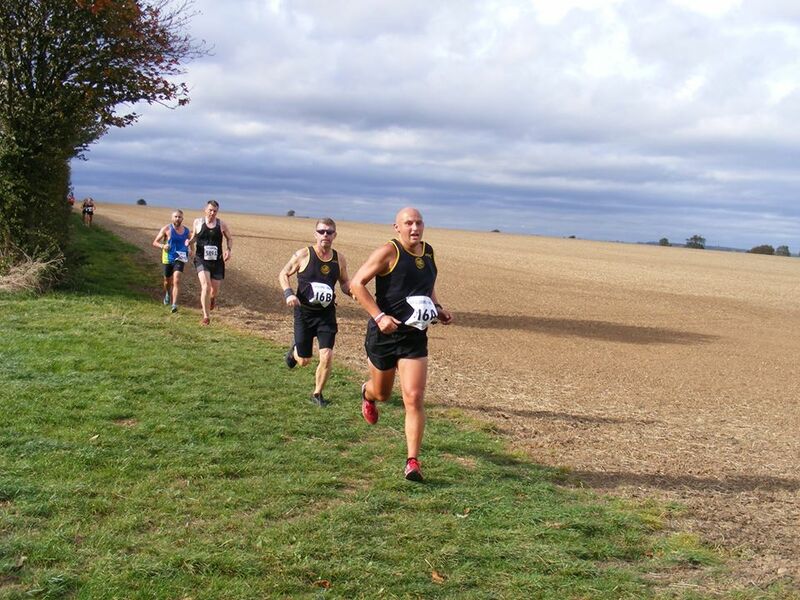 Both routes take in some of Lincolnshire’s finest scenic countryside. 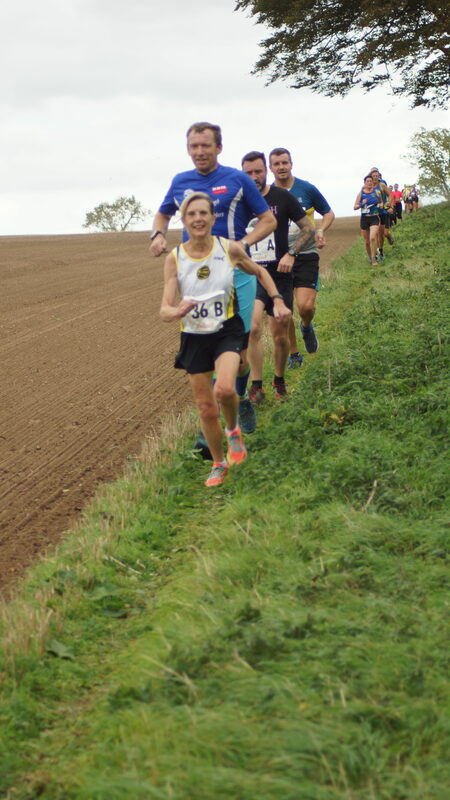 They are very much undulating multi-terrain events taking in grassland, quiet tarmac roads, public footpaths, trails and meadows. 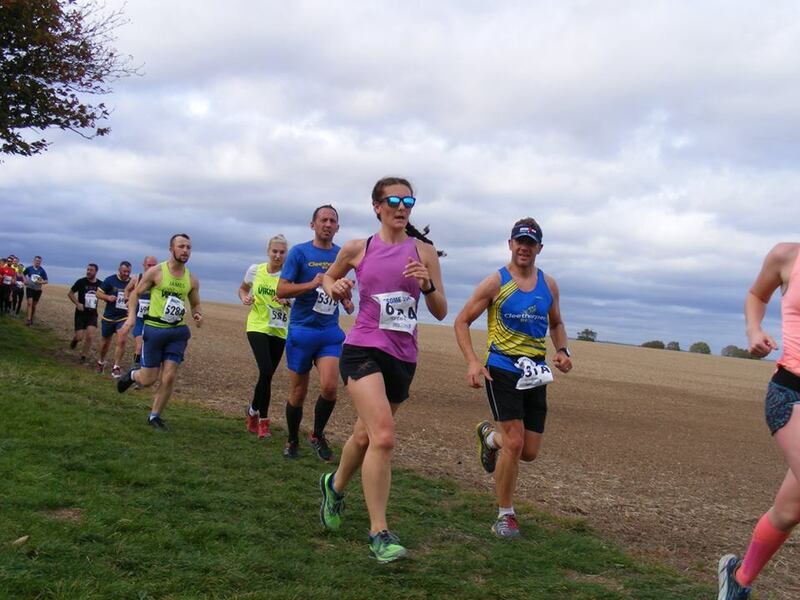 The routes has been agreed with kind permission from Sutton estates, Yarborough estates and Beelsby farming company, who have kindly allowed us to use their land for race day. This course starts in exactly the same place as it did in 2015. It is around half a mile walk from race HQ and starts in a large filed. Turn right out of the pub car park and follow the road until it becomes a footpath. After a short distance you will see signs taking you into a field. Follow these down until you arrive at the start flag. For the half marathon spectators must walk down to the field where the race starts. 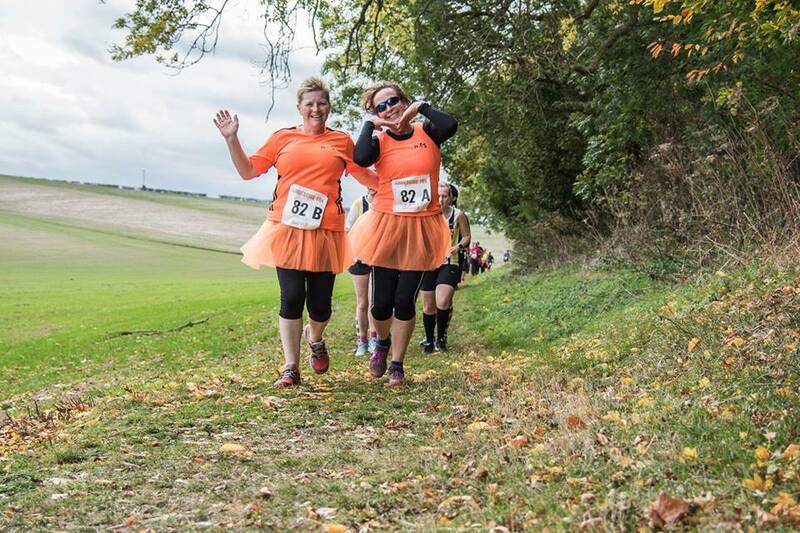 Please do not go beyond the first marshal point, as you may get trampled by the runners! Also, you will get a great view and photo opportunity at marshal 1 point. 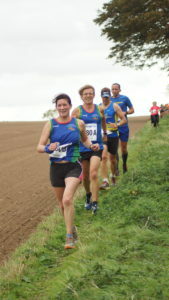 Rothwell village is a great place to see the runners emerge from the back of the pub, around the 3.5 mile point. 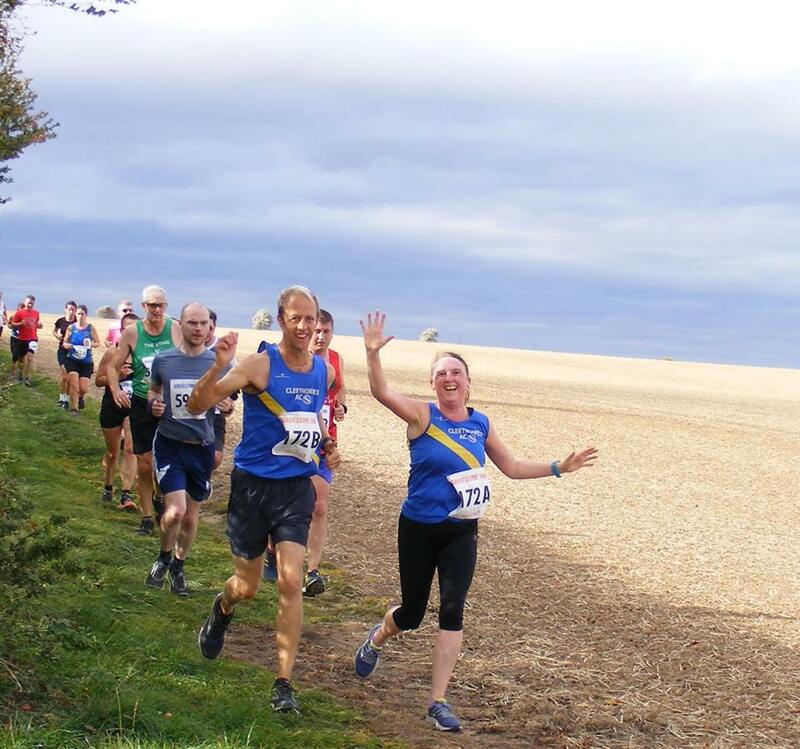 Cuxwold farmyard, which is around 5.75 miles provides a good backdrop to see the runners emerging off the hill top. Please be mindful that farm machinery operates in this area. There are other points on the course where you can see the runners, but please be careful where you park so as not to block the runners path. The finish in the park at Swallow is excellent. 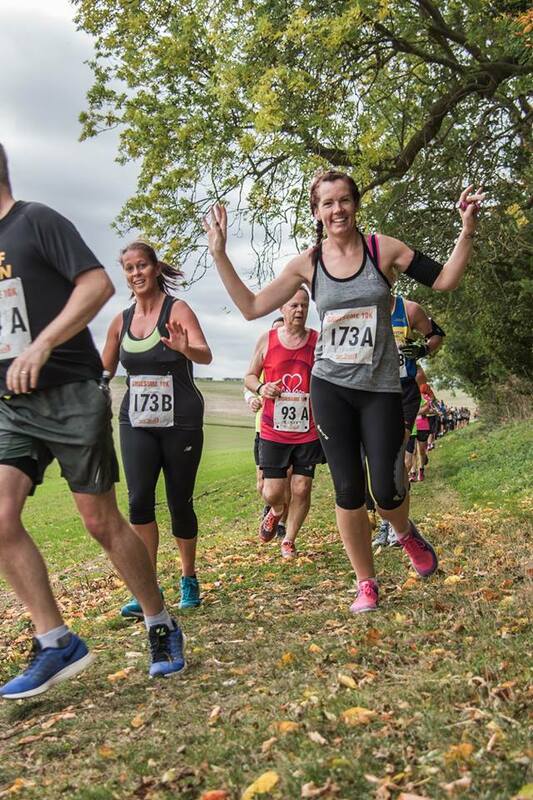 By popular demand we have introduced a 10km option for 2016. 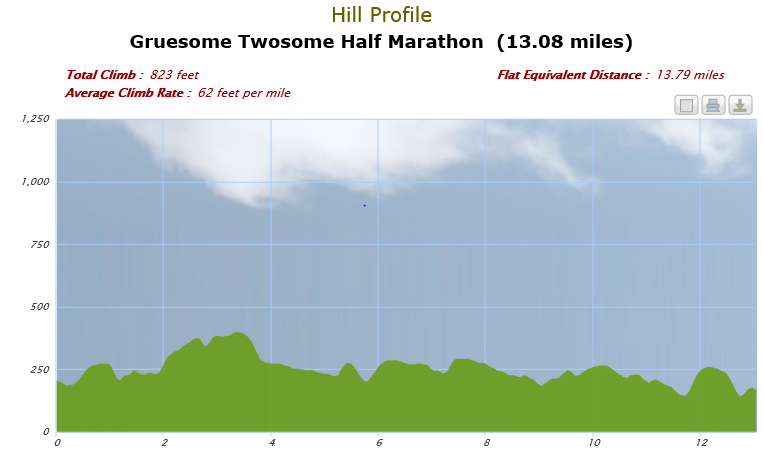 This course takes in the last a large part of the latter section of the half marathon course. 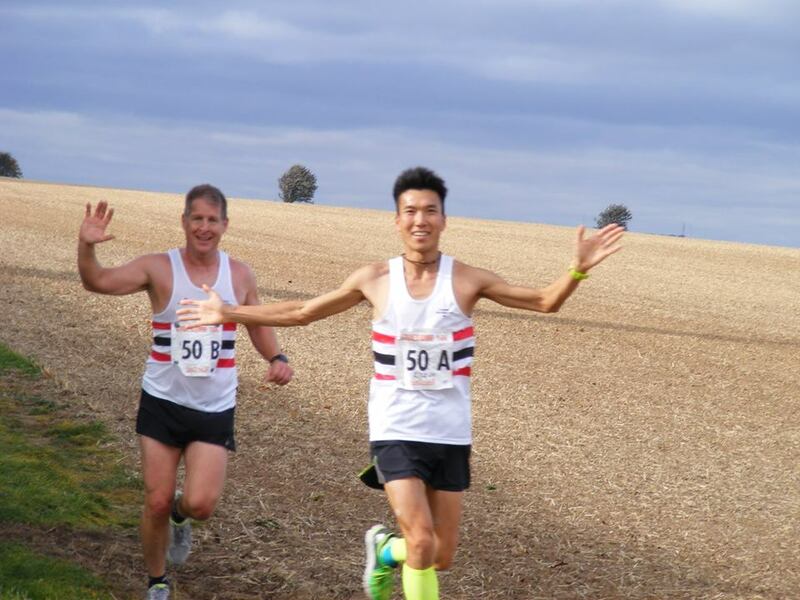 It starts around 0.75 of a mile from race HQ and is to be run in pairs and can be found by turning left out of the pub, right at the end of the road, then first left. 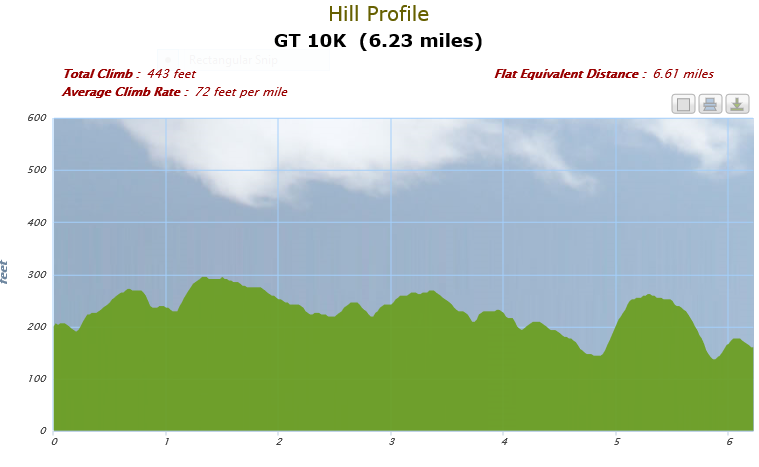 Follow this road over the hill then turn first right, where you will see the start line. Please lift share to ease congestion and assist in protecting the environment. These will be awarded for male/female/mixed teams. We will accept change of runner details up to 3pm on 9th October 2019. Details of how to do this can be found here .Any problems please contact RESULTS BASE . We do not defer entries...please see terms and conditions. 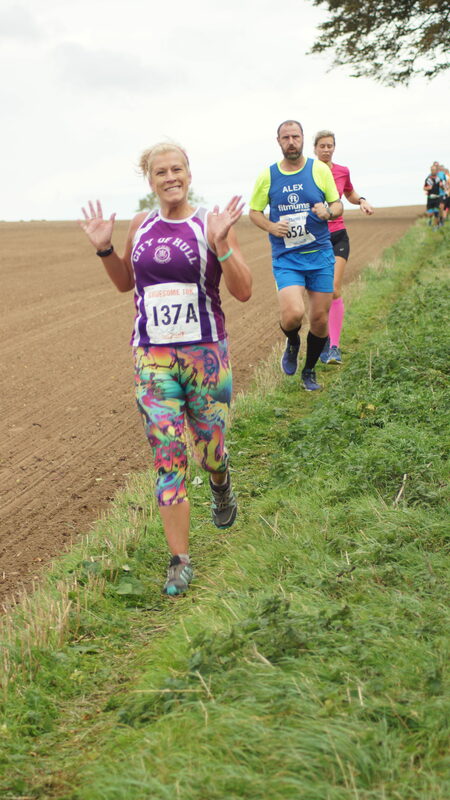 We will however accept change of runner details up to 3pm on 9th October 2019. Details of how to do this can be found here .Any problems please contact RESULTS BASE . We do not give refunds...please see terms and conditions. 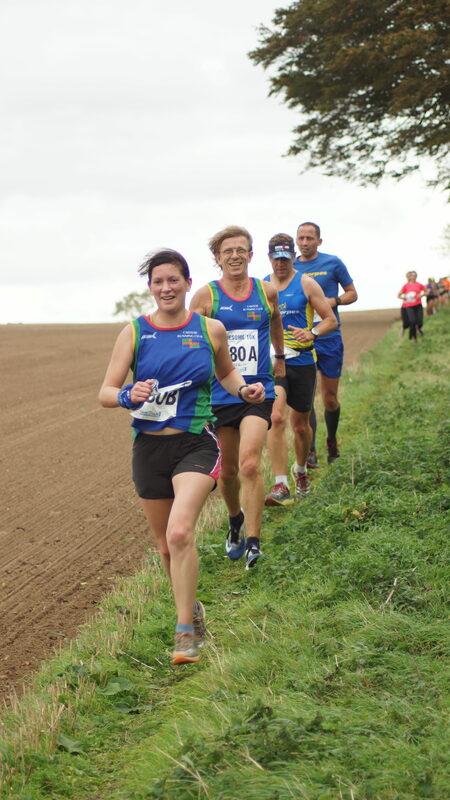 We will however accept change of runner details up to 3pm on 10th October 2019. Details of how to do this can be found here .Any problems please contact RESULTS BASE . Sorry no. The roads are open to traffic so you need to hear what is going on around you. It is also a licence condition of UKA. 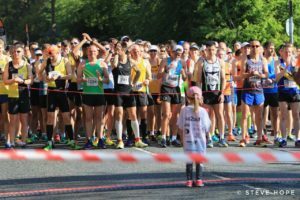 When will I receive my runner number? How do I update details such as address, club etc? Can I transfer from one distance to another? You can not change from the 10k to the half. 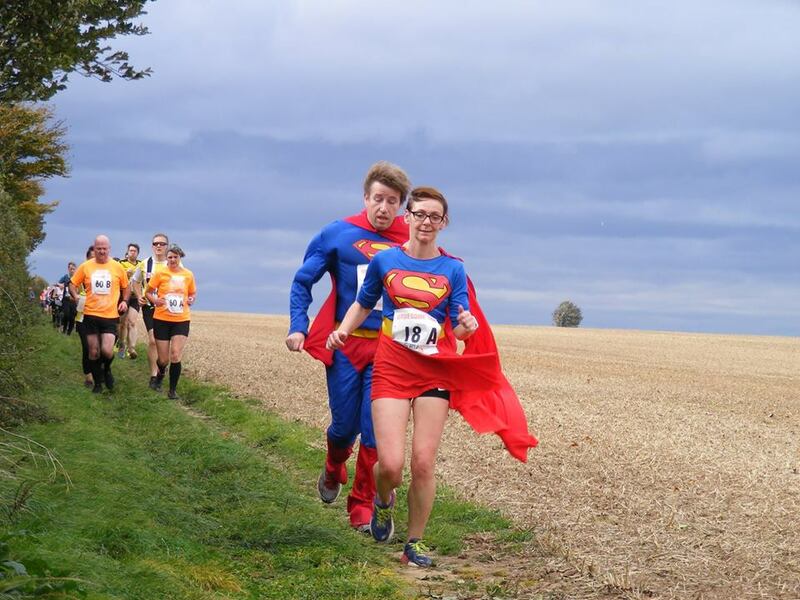 If you wish to transfer from the half to the 10k you can do so up until 3pm on Wednesday 9th October. 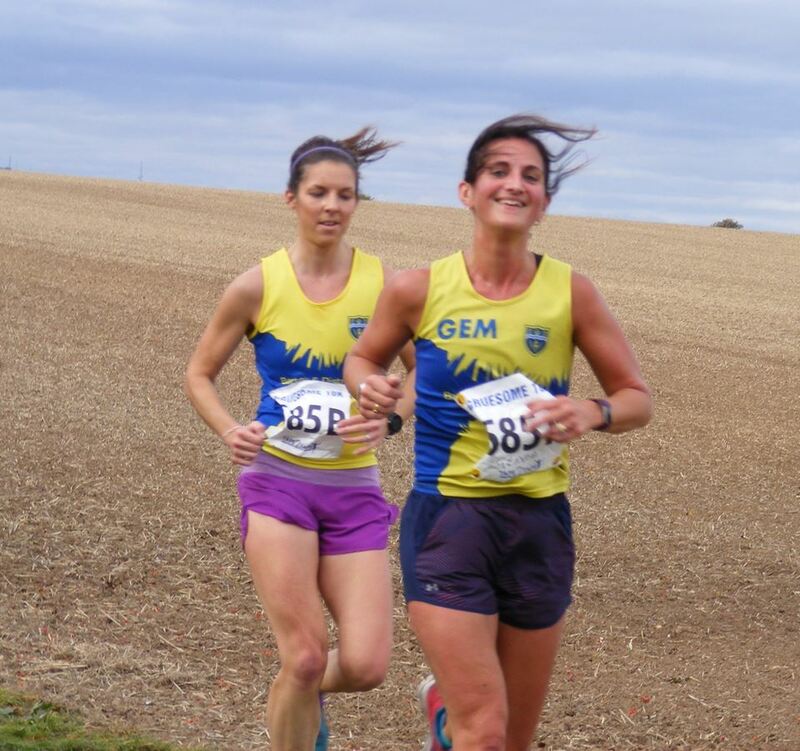 To do so please send names of the runners to transfers@resultsbase.net and it will be sorted for you. A condition of us using/hiring the park is that dogs are not allowed on there. Please respect this as we would like to continue hosting the race there for many years to come. thanks Due to the number of runners and some narrow tracks it is not possible to have a dog accompany you in the race as it would be too dangerous...and turn it into a 3 some! 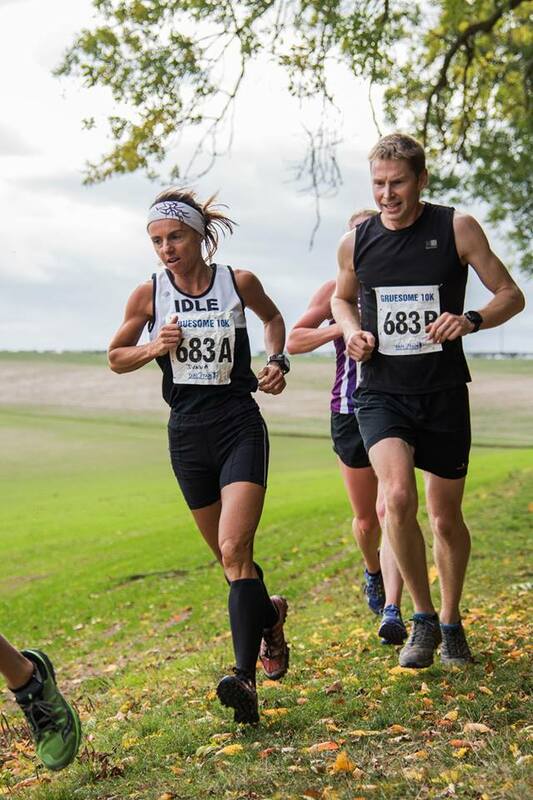 The race is to be run in pairs, in any combination of male/female or age. 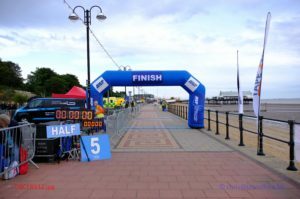 Runners must cross the finish line together before you will be given a finish time/position. 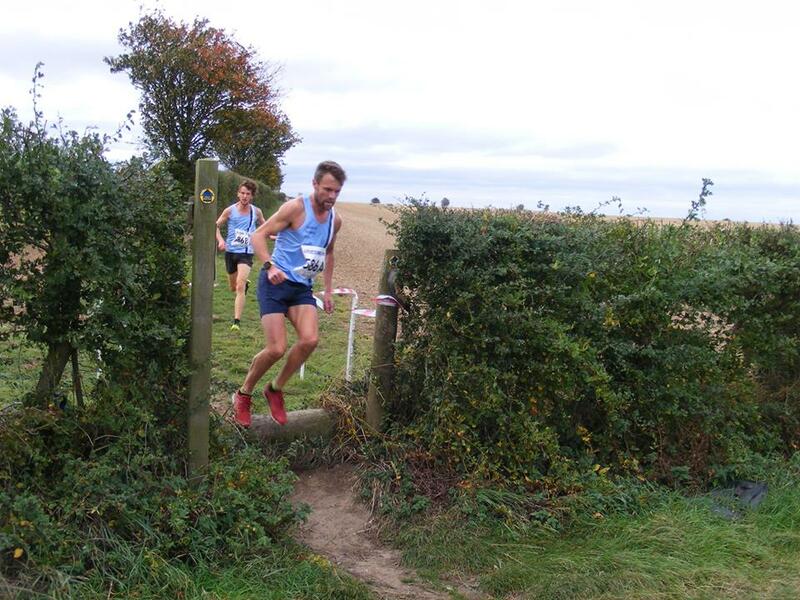 UK Athletics rules will be adhered to throughout the race. Minimum age for entry is 17 for the half marathon and 15 for the 10km, as per UKA rulings. 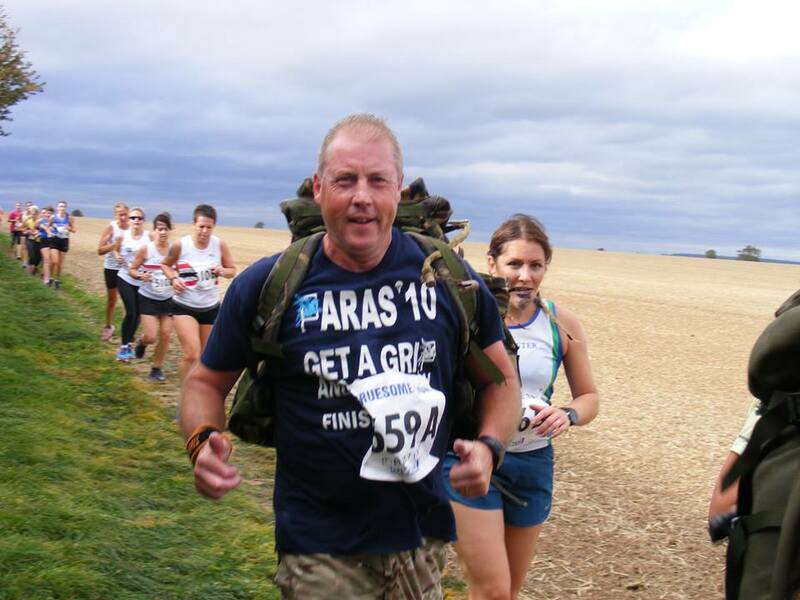 This is a challenging event over difficult terrain. 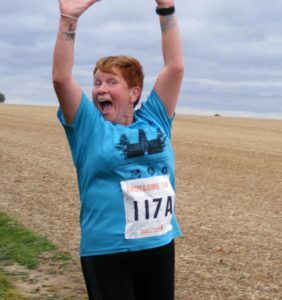 It is your responsibility to make sure you have the required fitness to complete the race. 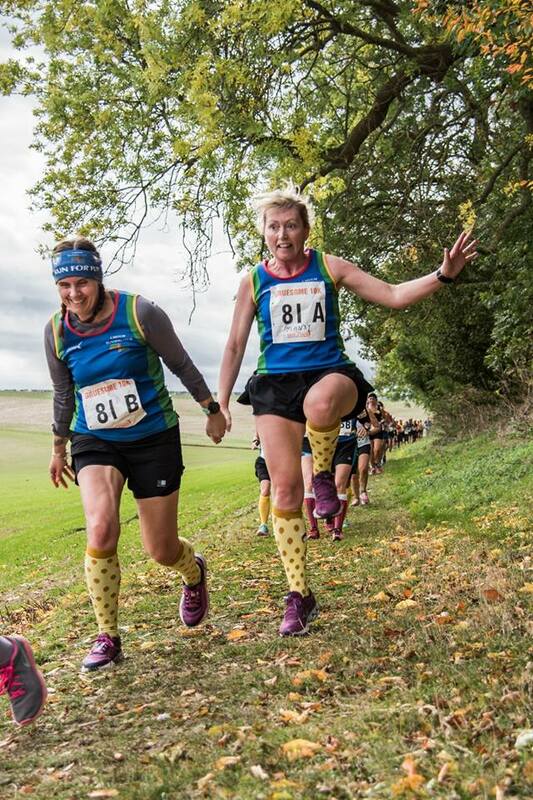 You will need to make a sound judgement on what footwear you will need for the race. This is not the responsibility of the race organisers. You enter this race entirely at your own risk. The organisers will not be liable for any injury to you, no matter how it was caused. There will be event medical cover in place at the race. If you require any assistance, please notify a marshal/official and they will make contact with the medics. Due to the nature of the course it is not suitable for wheelchair athletes. 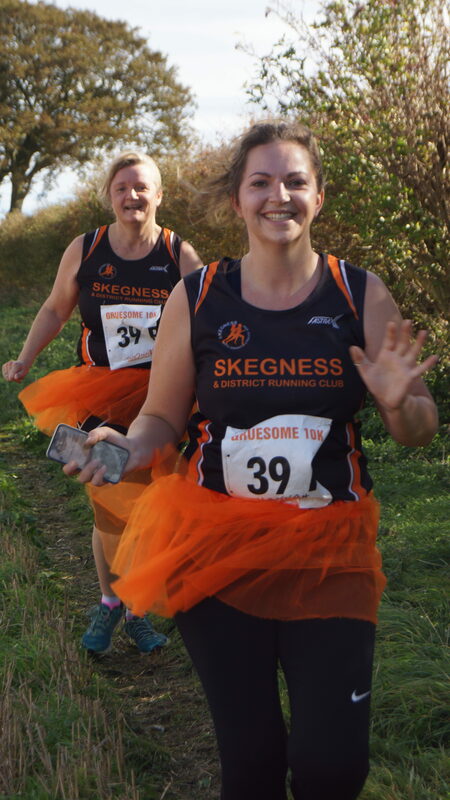 However, if a potential runner with disabilities wishes to enter, please make contact with the organisers to discuss the feasibility. Water will be available at 3 stations for the half marathon and 1 for the 10km as well as at the finish. Please respect the countryside and dispose of your bottles in a sensible manner. Prizes will be awarded to the first 3 male, female and mixed teams. Please note that roads will be open to traffic on the course, so please take great care. As a result headphones are not allowed to be worn. 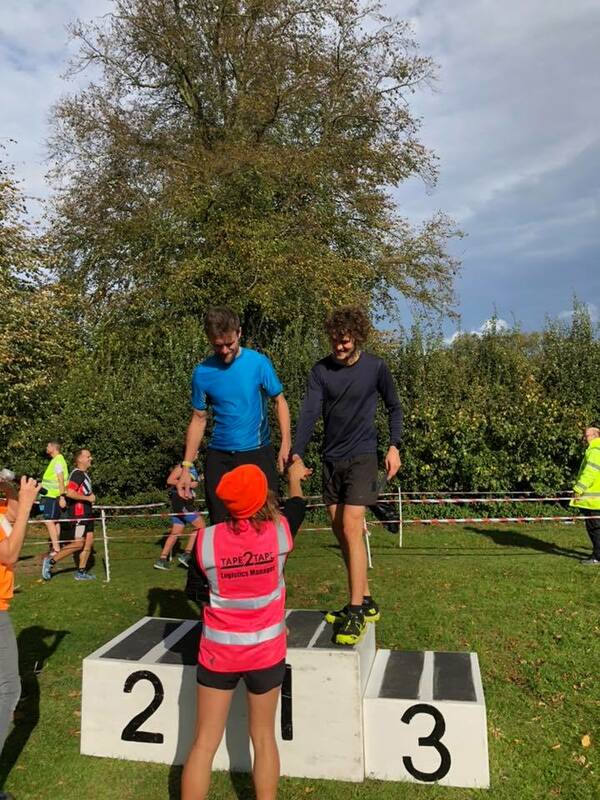 Anyone found wearing them will be asked to remove themselves from the race, will not appear on the results sheet and will not receive their beanie hat, NO EXCEPTIONS. 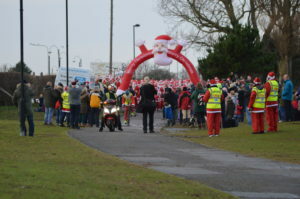 In the event that adverse weather or any other prevailing circumstances mean that the race is to be cancelled, details will be recorded on the web site and on the Facebook page. A message will also be left on the event mobile phone. The organisers reserve the right to change the routes if circumstances dictate that this is essential. Full explanation will be provided to all entrants. Results will be posted on the event web site within 3 days of completion. Entry deferral to future years will not be granted. Do not run using any other runners number. 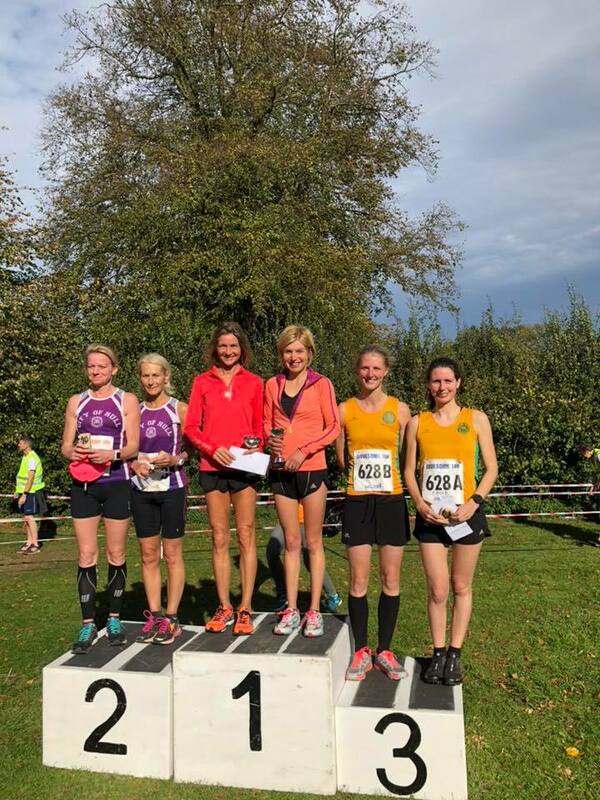 We will accept change of runner details up to 3pm on 9th October 2019. By entering the race you give your permission for any photographs/video recordings to be used on the event web site. Your data will be handled as per the conditions of the GDPR. If you are a trophy winner it is your responsibility to collect it from the race presentation or ask someone else to collect it on your behalf. Both courses are run on undulating multi-terrain surfaces. 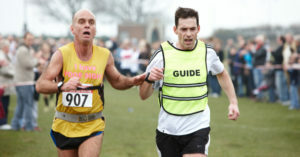 It is our view that this would make it impossible for a wheel chair athlete to take part in the race. It has unfortunately not been possible to make reasonable adjustments to the route, as there are no alternatives. You are encouraged, irrespective of your ability, to contact Nicola@tape2tape.co.uk or telephone 01472 824894 to discuss your individual circumstances so we can jointly decide on the best start time or position in the field for you. 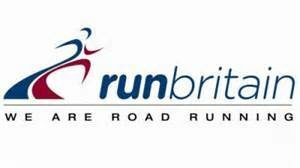 We are bound by Run Britain rulings which state the minimum age for the 10km race is 15 and 17 for the half marathon. There are plenty of parking spaces close to the start/finish area. Please contact the organisers if you need to reserve a space. Quite simply it is a race in pairs, so there is absolutely no point in one of the runners finishing ahead of their partner. The time for the team will be taken from the last of the 2 runners over the line. 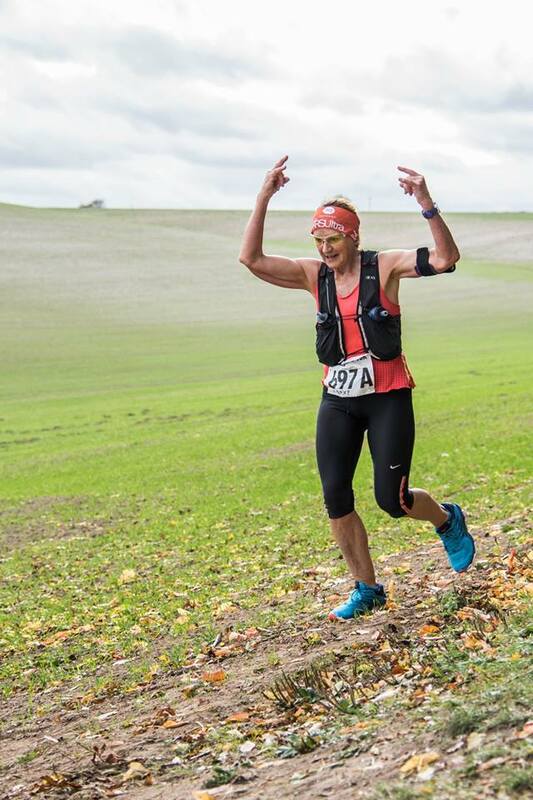 Generally runners will want to finish together as they cross the line with their hands raised…that way we can see your numbers. 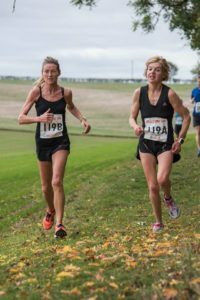 We do not use chip timing to keep the costs at a reasonable level for you all. Help us to help you by making sure your number is clearly visible in front of you as you cross the line. 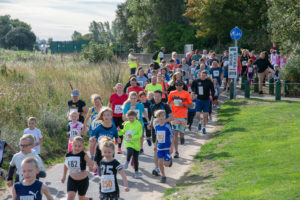 Get the latest info about the Gruesome Twosome 10k and Half Marathon 2019 to your inbox!